Savvy Spending: Kroger: Free Nestea coupon! Hurry and clip it before it's gone! 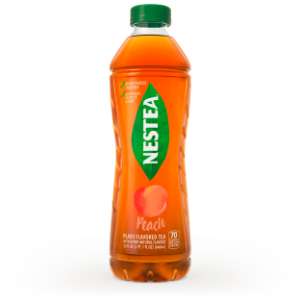 Kroger: Free Nestea coupon! Hurry and clip it before it's gone! Now through June 10th (but I wouldn't wait that long, if I were you..), you can clip an eCoupon to your Kroger Savings Card valid for a FREE NESTEA Iced Tea (any variety, 18-23oz)! Click on "beverages" to bring this coupon up quickly, or search for "tea".